Colleen Patrick-Goudreau takes reducing her environmental footprint seriously. But now she’s taking that up a life-changing notch. The simple concept of zero waste is to prevent rather than divert trash, but at its core it’s about valuing and taking responsibility for goods we bring into our lives -- replacing a linear system whereby goods are designed for discard with a circular system whereby goods are built for longevity and recirculated for as long as possible. 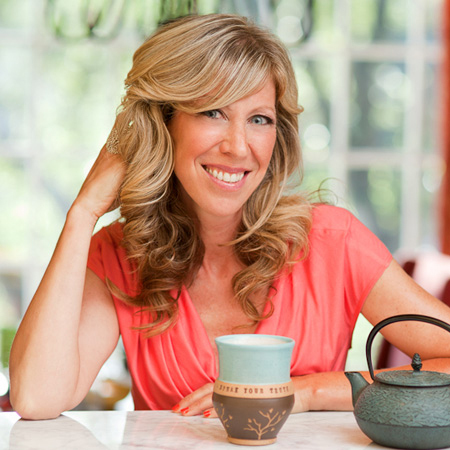 Colleen Patrick-Goudreau is a vegan author and animal welfare activist. She lives in Oakland.